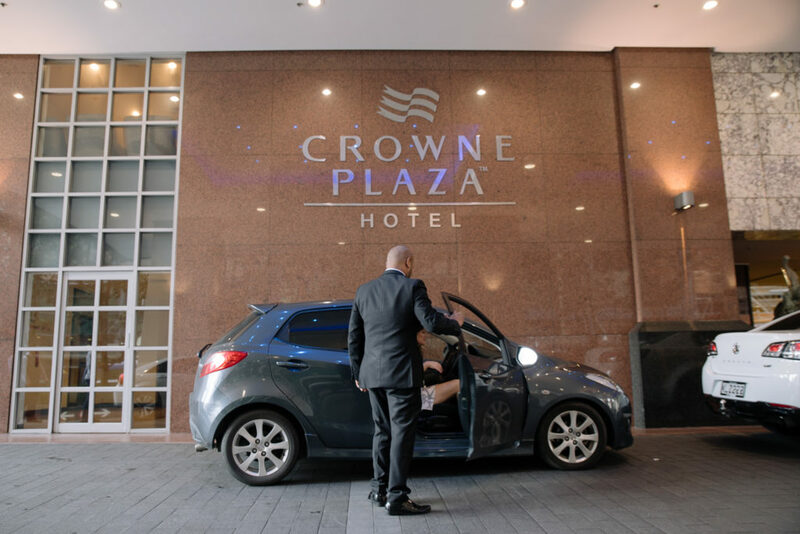 At Crowne Plaza Auckland we are delighted to partner with local businesses to bring exclusive offers and experiences to our guests. Check out some of our special offers below. Located across from our hotel lobby, guests staying at Crowne Plaza Auckland receive an exclusive 20% off all treatments one hour or more at Bliss Spa & Reflexology. To receive your discount: Simply quote your room number to the friendly Bliss staff before your treatment and pay at the time of your treatment or ask them to charge it back to your room. Take a peek at their treatment menu here. Offer is available for a limited time only and is subject to booking availability. Not available in conjunction with any other offer. Only valid for guests staying at the Crowne Plaza Auckland. By blending adventure, history and a bit of romance, Auckland Seaplane flights showcase the very best of the Auckland region. Offering scenic flights, adventure trips and island-hopping experiences, there's no better way to see the "city of sails". Guests staying in a Club Room or Suite are eligible to receive a $30 discount on Auckland Seaplanes flights or packages. Check out the full range of flights and packages on the Auckland Seaplanes website. Looking for a great car rental deal for your next road trip or business trip? Rent with Hertz an IHG®Rewards Club partner, and you'll get not one, but two great deals. Not do you receive a big discount of up to 35% off base rates for your car rental—but you'll also earn 1,500 additional points. 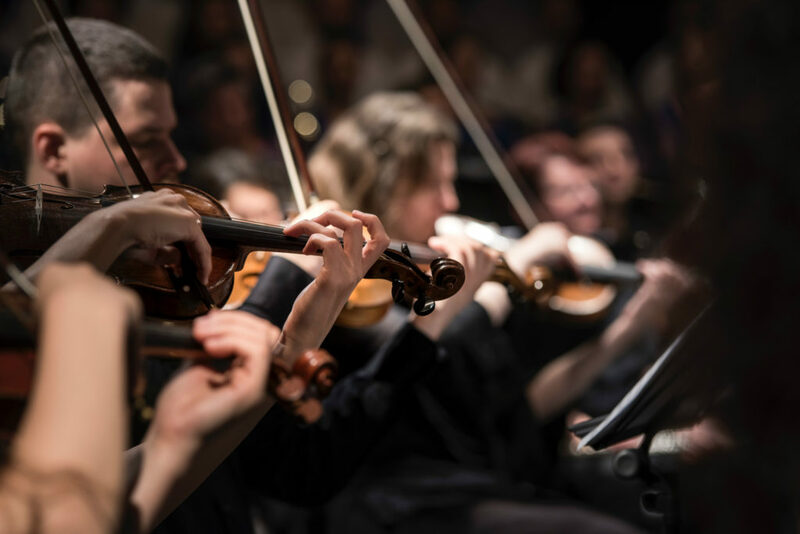 The New Zealand Symphony Orchestra is New Zealand's national orchestra and has been playing memorable concerts since 1947. In 2016, the NZSO were nominated for a Grammy award for Best Orchestral Performance. Crowne Plaza Auckland are very proud to be a circle partner of the NZSO. Keep an eye out for ticket giveaways on our Facebook page.